V.I.M.E.C. 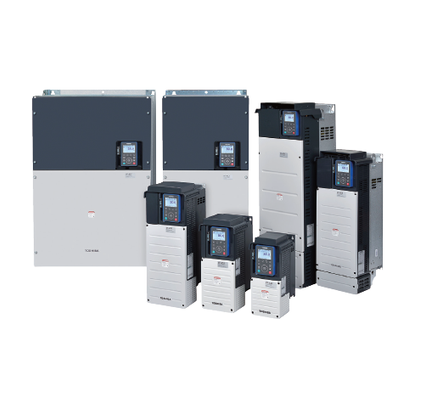 proposes High Performance Inverters and Soft Starters TOSHIBA, the quality of a great brand constantly improving! A concentrate of functions for a wide range of applications. Panel HIP Inverter IP55 TOSHIBA: customization options according to the requirements of the customer and the application. TOSHIBA Soft Starters: Digital Control Static Starters Static of various types, models TMC7, TMS9 and MITOS Start. TOSHIBA Inverter Accessories for control and viewing with optimized display!